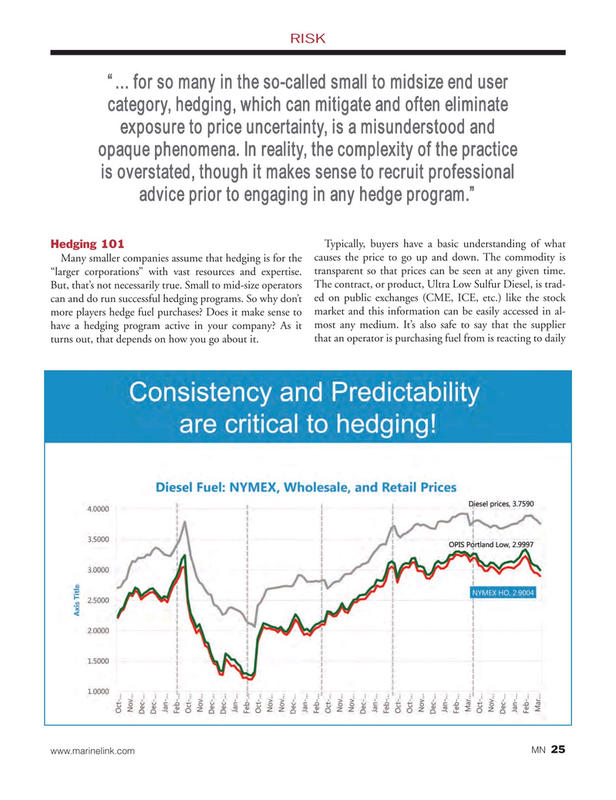 Many smaller companies assume that hedging is for the causes the price to go up and down. The commodity is “larger corporations” with vast resources and expertise. transparent so that prices can be seen at any given time.